Brown skinned girls get snubbed again on the big screen. 2014 was a big year for books-to-movie releases. The movie Divergent was one of them. 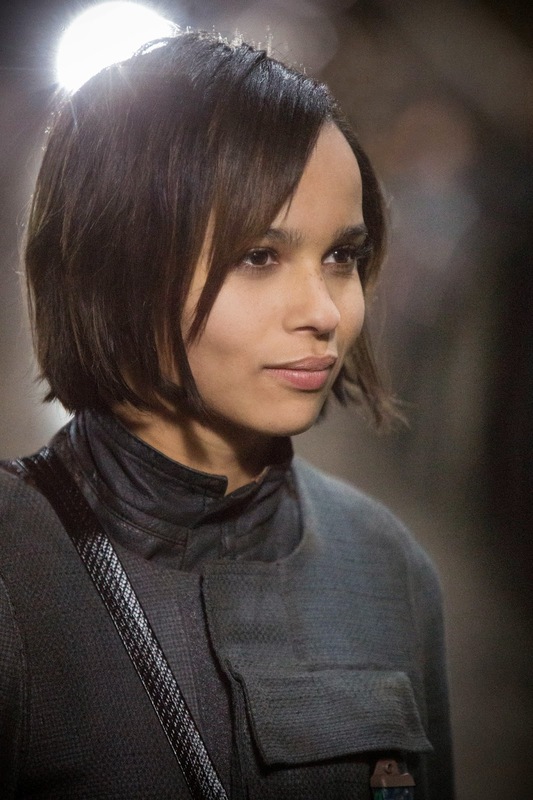 In this sci-fi dystopian based story, the main character Tris becomes good friends with Christina, a person of color. The book described her as, “tall, with dark brown skin and short hair.” However, in the movie we see Zoe Kravitz, a beautiful girl of color, but has a lighter complexion than the book describes. The psychological thriller, Gone Girl was also released in 2014. In the book, the the main character’s lawyer was a white man married to a black woman. The movie completely switched around those characters making the lawyer a black man and left out anything about his wife. In addition, 2014 gave us the post-apocalyptic book-to-movie, The Maze Runner. This story is the first of an epic saga which kicks off by giving us an action and suspenseful tale of a group of boys trapped on a piece of farm land, surrounded by a vicious creature filled maze. The cast included quite a few minorities. 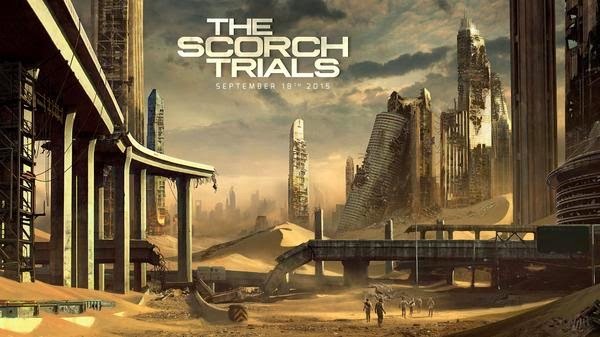 The next movie from the book saga, The Scorch Trials, will be released in 2015. The sequel introduces us to a girl group who was also subject to scientific experiments in order to find a cure for a deadly and contagious disease. One of the leaders from the girl group is Harriet, a black girl. In the book, she is introduced as, “the dark-skinned girl,” and described as so several times, in addition to having her hair cut almost to her scalp. The actress who was recently announced to play Harriet is Nathalie Emmanuel, whom you may recognize from HBO's Game of Thrones. Clearly this actress does not match the book's description! I am a huge fan of this book saga and I will still support the franchise, but I was disappointed yet again at the character makeover when it’s time to cast the black girl. So why does Hollywood feel the need to lighten these characters? Black girls of all shades love sci-fi and horror too! Could it be that mainstream media still considers beauty to only inhabit the face of white and light? From all the character upgrades and omissions from blockbuster movies, it would seem so. Although, women of color are appearing more frequently in the genre of sci-fi and horror in this generation, (and actually not being killed off in the first five minutes) Hollywood still finds a way to show favor for only the lighter complexion. Not that this flaw of media should stop you from enjoying being a nerd and a fan of horror and sci-fi. The blerd community is slowly but surely causing a change in the diversity of books, movies, and shows we love. The more women of color support sci-fi, fantasy, suspense, and horror, the more diversity and multicultural characters we see emerge.